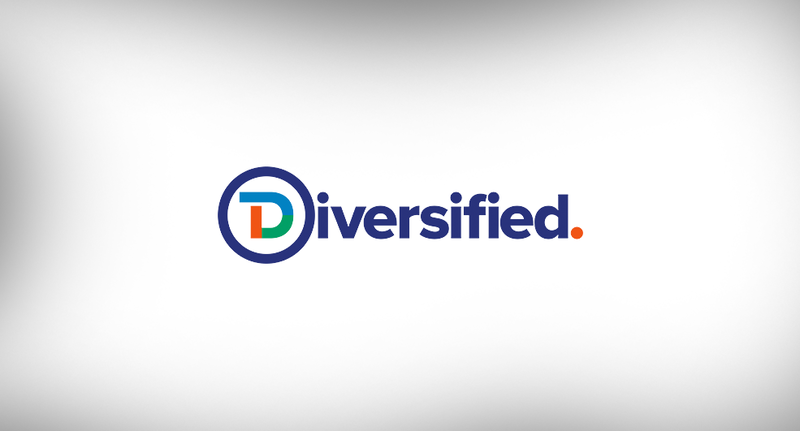 Diversified, a national provider of managed network and media technology solutions, acquired two companies within the last two months and will showcase the newly merged enterprise at the NAB Show in Las Vegas. The combined companies – which nearly doubles Diversified’s annual revenue and significantly expands its geographic footprint with more than 850 employees and 22 offices – include Technical Innovation and the Systems Group. The move allows Diversified to further enhance its position in broadcast consulting, design and integration services as it builds and expands technology and design services, and grows its top-level verticals including broadcast media and entertainment, sports venues, enterprise and corporate communication, and higher education and federal government. As a technology solutions provider, Diversified’s core capabilities include comprehensive services in IT and managed services, design and audio/visual integration, and broadcast media and asset management solutions. 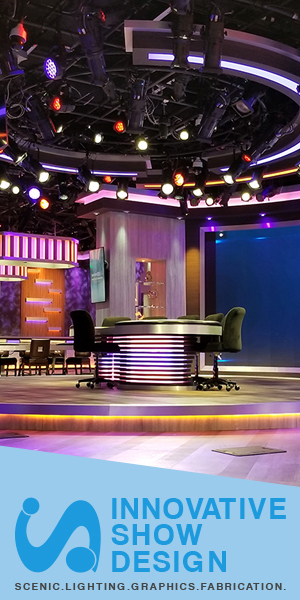 Leadership, high-level audio/visual systems and a deep heritage in broadcast systems is why many studios, broadcasters and Fortune 1000 companies depend on and trust Diversified to bring their vision to fruition.